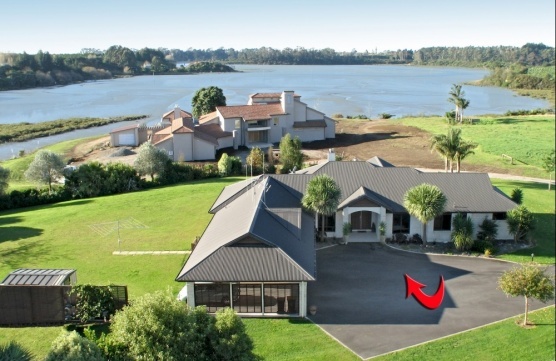 Only a few are privileged enough to live in Tides Reach, Te Puna. Surrounded by homes of distinction, this secure neighbourhood and especially this Warners & Masters built residence has exclusive inner harbour views. Half an acre of parklike grounds sets the scene, giving you all that you would expect from a home in this location. Security, Quality, Location & Value are important for any investment. It's time you came and checked out Tides Reach for yourself.